For city dwellers, monsoons often come with worries like water logging in the streets, infections in the air and traffic jams. With these petty issues, we have forgotten the joys that the monsoon season brings to our life. As children, rainy season was a favorite for most of us. Paper boats, rain dance and splashing around the mud puddles was a joyous activity. 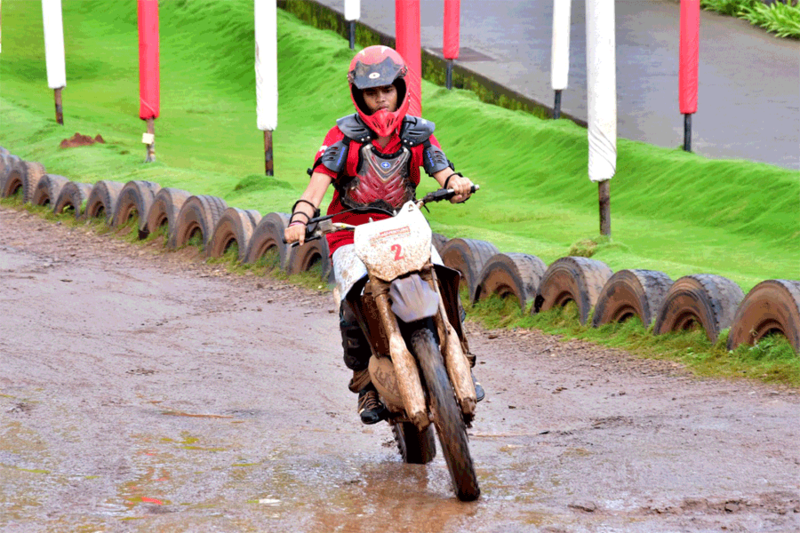 It is time to rewind back into those happy days and make the most of the monsoon at Della Adventure. 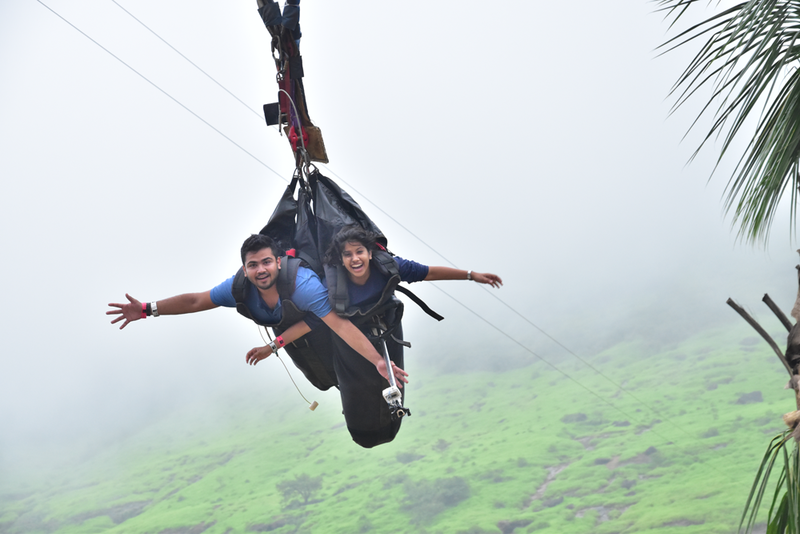 Set amidst the lush greenery of Lonavala, Della Adventure is a must visit particularly during the rainy season. With the clouds descending towards the valley, the cool breeze flowing by; this destination is a perfect weekend getaway from Mumbai and Pune. 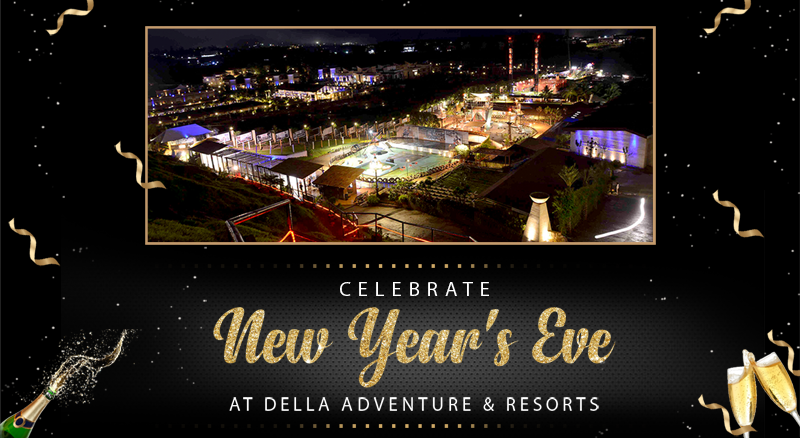 At Della adventure fun is way beyond one’s age and hence we can confidently say that it is a destination where there is something for everyone in here. With a whole load of outdoor activities and games, there is never a dull moment throughout the day at Della Adventure. 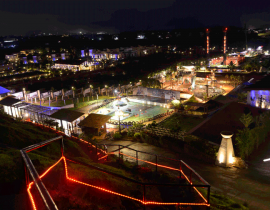 More than just another amusement park in Mumbai, Della Adventure is mesmerizing during the monsoons, with acres of greenery standing before you. 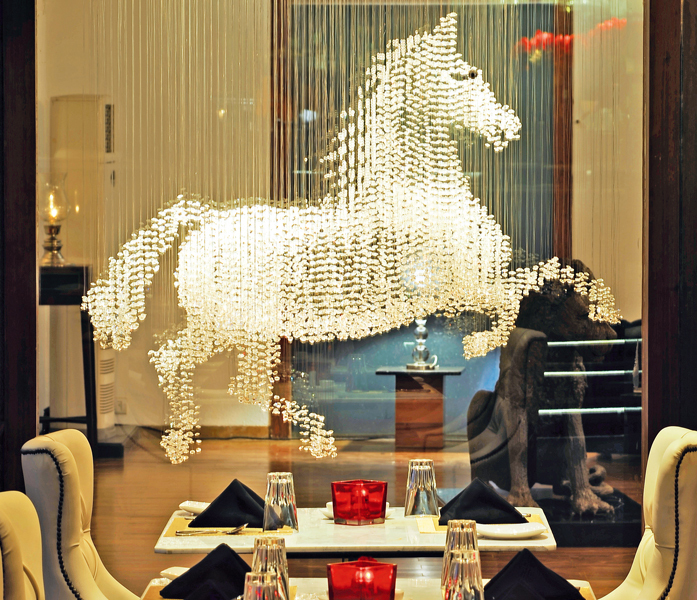 It is one place where you and your loved ones enjoy games in monsoons yet maintain safety. 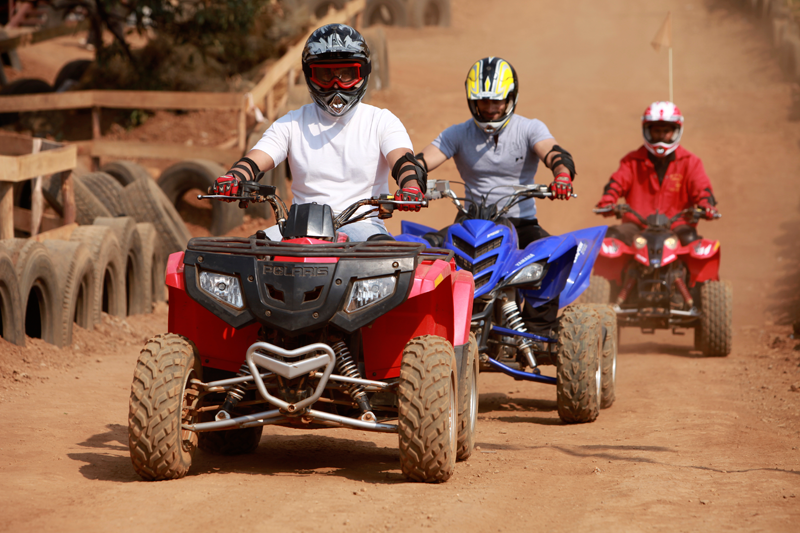 Get ready to roll the action-packed ATVs and dune bikes over muddy trails. 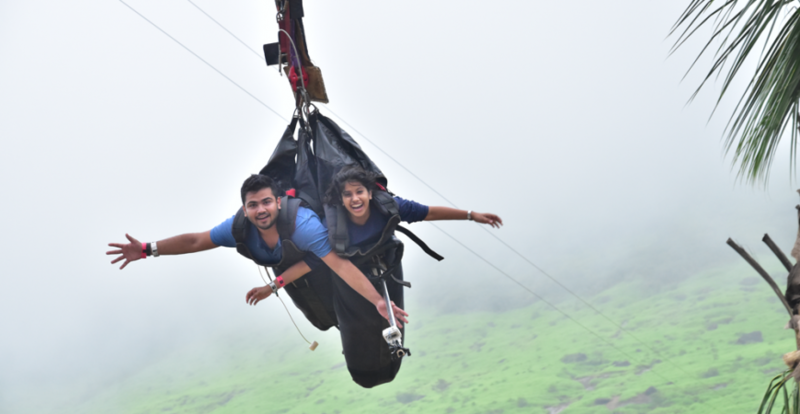 Explore the heights and the beautiful views from the sky as you undertake the flying fox challenge. Don’t forget to challenge your friends with some rappelling as your body finds its balance between the heights and the slippery ropes. 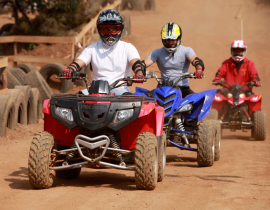 If you are with your colleagues or group of friends, then your excitement in the monsoons will be heightened with our activities like Paintball, Buggy Ride, Dirt Ride, Swoop Sing, Mountain Cycling, Flying Fox and many more. 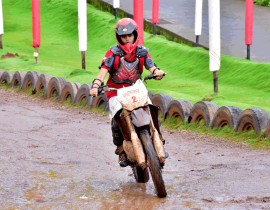 All of these activities are a lot more fun during the monsoons and hence are a must experience at Della Adventure during the monsoons. 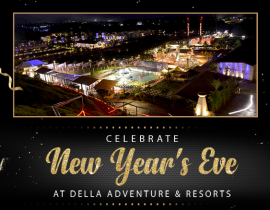 With over 50 adventure activities, awesome restaurant concepts and recreational services for the entire family, Della Adventure has become one of the hot favorite things to do near Mumbai during the monsoons. 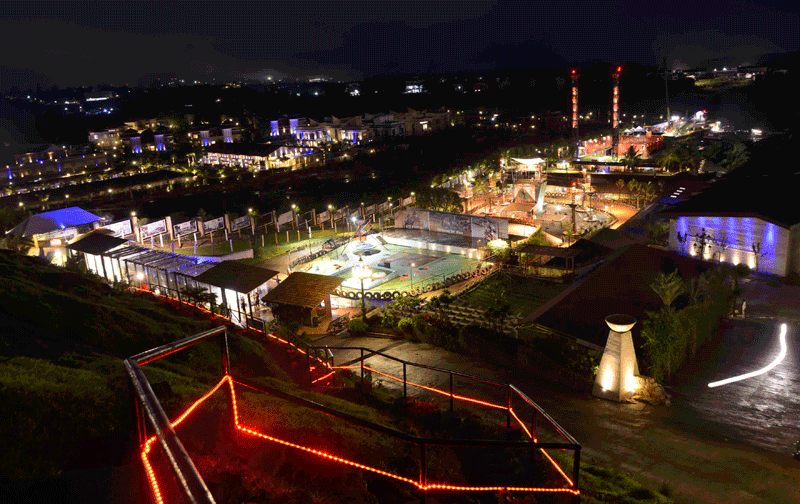 It is one place where you can even relax after a tiring day full of adventure activities and thrill. 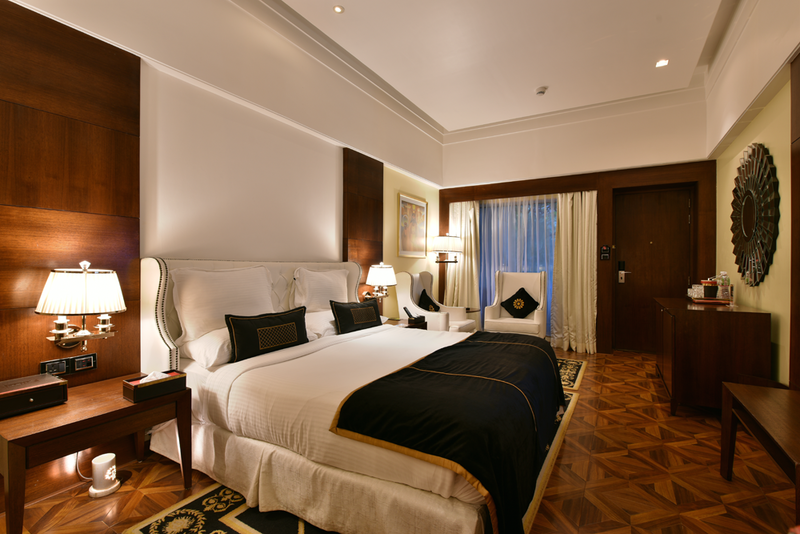 Our comfortable rooms and stay in facilities will ensure you have a fun stay relaxing amidst the monsoon showers and the charms of Lonavala. 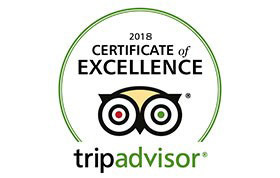 All the activities offered in our adventure park are conducted by trained experts and hence in spite of the slippery trails, your safety is under our care. 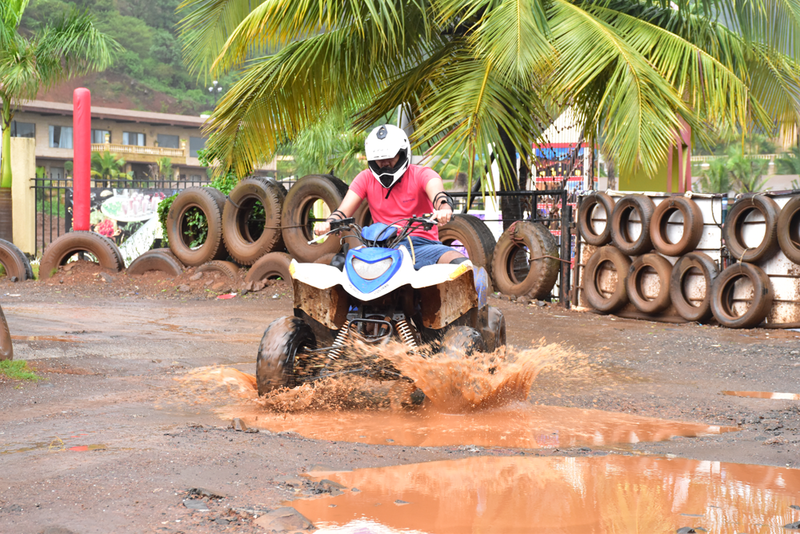 If you thought the monsoon season is for indoors, then you bet a day at Della Adventure will change your opinion forever. 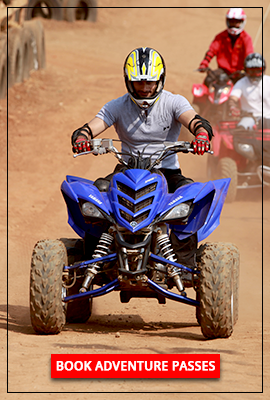 Buckle up and head over to explore thrill and adventure in one of the best seasons of the year only at the best adventure park in Mumbai. 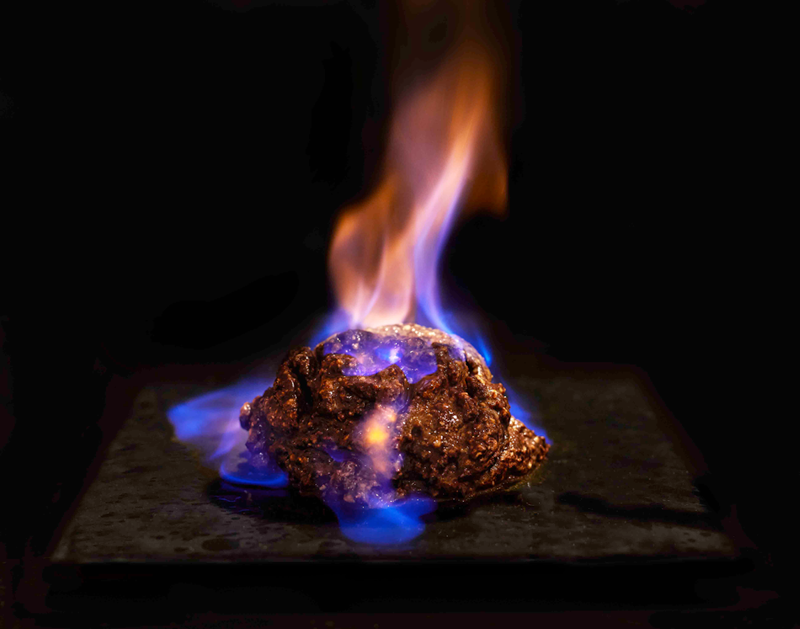 Leave behind your worries and get ready to rejuvenate and energize your senses like never before.